Located in Mississauga (10 minutes from the airport), Muddy Duck Restaurant is a family dining establishment, proudly serving you since 1978. 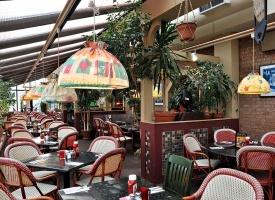 We are sure to please you with our cozy fireplaces, plant filled solarium, an attentive staff, and an exciting menu. 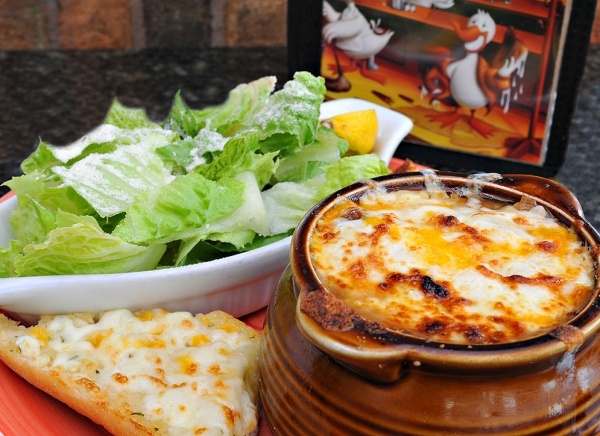 As a perfect compliment to your meal, the "Duck" offers a full bar menu, beer and wine,cocktails, including specialty coffees. Or enjoy an Entree from our "Old Country Style Menu", starting with our Famous French Onion Soup, Schnitzel Fest, Liver and onions, Souvlaki, Steaks, Pastas, Ribs, Beer Battered Halibut Fish and chips, Grilled Salmon, Burgers, Smoked Duck Salad,Sandwich's, Fabulous Desserts, and much more! 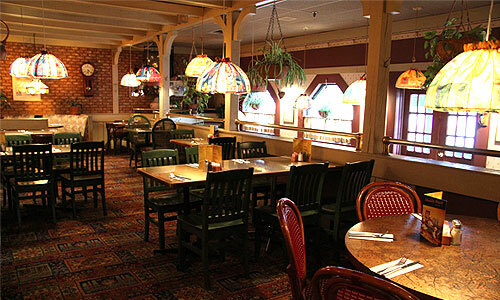 Also you can try one of our "FIX PRICE MENU'S"
Meeting place for over 35 years, with 200 plus seats. 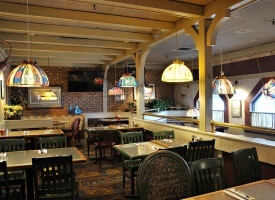 We are able to accommodate groups for up to 50 people. Ample parking and reservations accepted. 10 minutes from the airport. Honey roasted pecans and balsamic salad dressing. Served with Spanish onions, capers and crostini. in a parmesan cream sauce. Served with garlic toast. Full rack of BBQ smoked Pork Back Ribs. Served with coleslaw and mashed potatoes. A tender well aged 10oz.Sirloin Steak, topped with sautéed mushrooms. 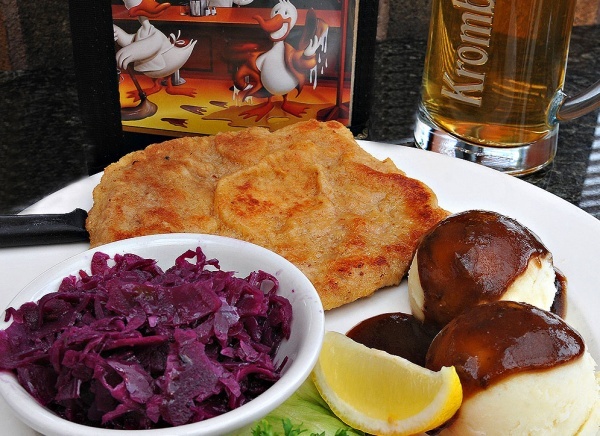 Served with mixed vegetables and mashed potatoes. Basa Filet crusted with Cheese, Potato and Sweet Red Pepper. Grilled golden brown. Served with salsa, steamed vegetables, mashed potatoes. Layers of decadent milk chocolate truffle and white chocolate truffle. Juice, Coffee and tea included. 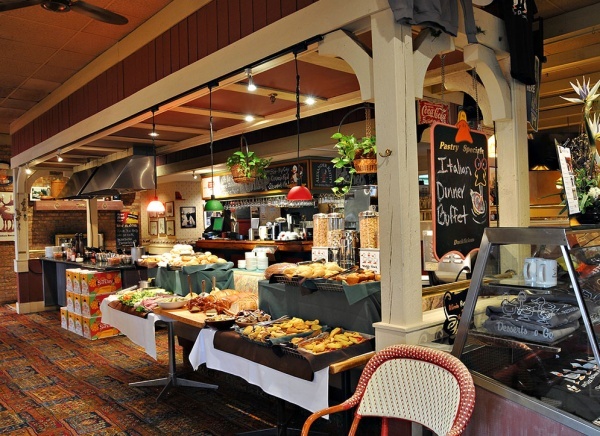 Buffet includes muffins, danishes, croissants and artisan breads, pancakes, waffles, sausage, bacon, quiche and home-fried potatoes. Fresh strawberries with whip cream, fresh-cut fruit salad, rice pudding and more! Allow us to prepare an omelette with your choice of fillings at our omelette bar. As much freshly squeezed orange juice as you can enjoy awaits you. 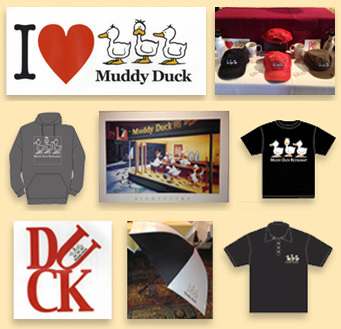 The Muddy Duck is here for your every event need. 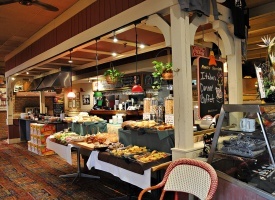 Whether you are planning a dinner, a Christmas party or a working lunch, Muddy Duck offers a unique and versatile space in which all can enjoy. 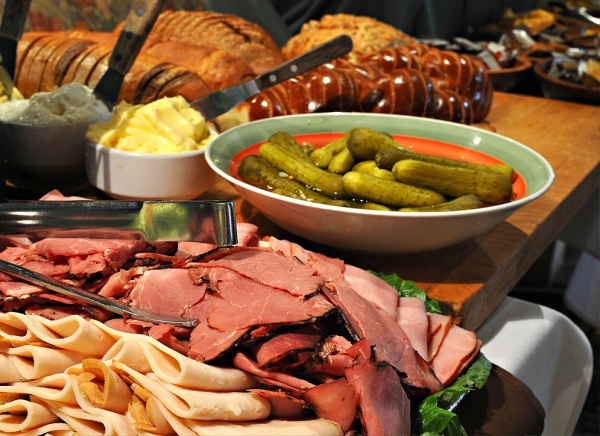 Our staff can help create that perfect party. 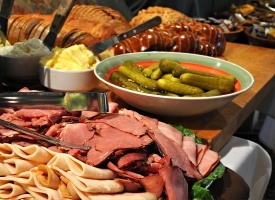 We are able to accommodate all types of events up to 50 people. We also offer free parking and set menus; Celebrate all of life's milestones with the Muddy Duck Restaurant. Budget and show that you have impeccable taste! 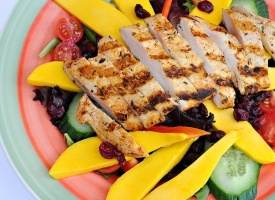 Best of all, you may be invited to share in the dining experience. Fill out the following form to request a gift certificate. note that once we receive your request we will contact you by phone to confirm the order and arrange payment. 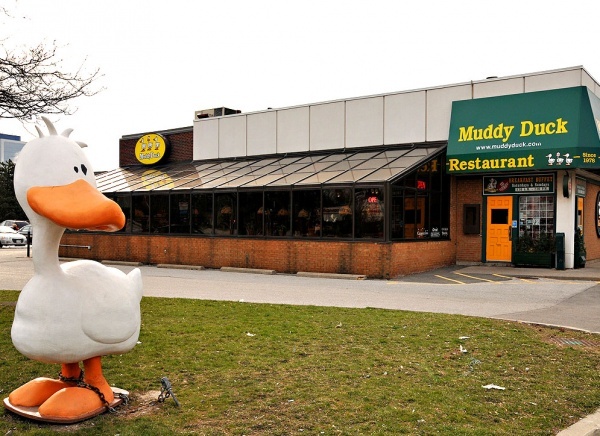 Muddy Duck Restaurant Phone : (905) 275-9430 Email : luis@muddyduck.com 2200 Dundas St. E.